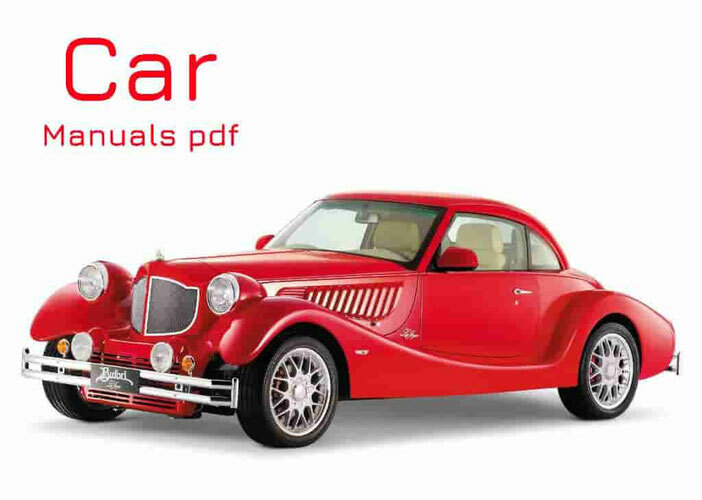 Suzuki Car Manuals PDF & Wiring Diagrams above the page. In 1909, in a small village on the coast called Hamamatsu. Over the years, his company has been successful, but as time passed, and Suzuki realized that he would have to diversify if it wants to stay in business. He moved on to the construction of cars and began to develop its prototype in 1937. Unlike Toyota (Manuals page), which has copied American six-cylinder engine, the Suzuki created its own model, four-cylinder engine with a capacity of 13 hp But as soon as the Second World War, the production of passenger cars has become a luxury, and Suzuki went back to producing looms to support the new cotton industry in Japan. It ended when the market crashed in 1951. Universal and ingenious, Suzuki began producing engines for bicycles. Unlike other engines that could be installed on the bike, its engines had a unique feature that allows the driver to pedal when the engine is assisted or completely disable them. This attracted the attention of the Government, which provided funding for the research Suzuki. In the 50s Suzuki released several models: 1955 Suzulight SS - 2-door sedan; Suzulight SD - 2-door station wagon; SL - 3-door sedan and SP - pickup. Of all of them, SP is the most successful being included in the mass-production and improved over 60s. Good sales of the SP, who was considered a commercial vehicle type, meant that in 1960 will be released Suzulight Van, TL. Other models of the 60s included a small Suzuki Fronte Suzuki Fronte 360 and 500. Famous Jimny SUV appeared in 1970, which had a few options chassis and engine. Other cars 70s are Cervo, Alto and Fronte, also with a number of changes and improvements over the years. Once came 80 years, the Suzuki began to expand overseas through a business agreement with GM (1981), which gave them an important niche in the international market. Also in 1983 they began a collaboration with the Indian Maruti (Manual page) car company to produce cars there. A year later, in 1984, Suzuki Motor GmbH Deutchland opened its doors in Heppenheim (Germany). Models Vitara and Swift were released in the late 80s, when Suzuki reached 10 million units of production. In the 90 years the company continued to expand throughout the world and has released several other models of 4x4. Currently, Suzuki is the 12th largest car manufacturer in the world with 35 plants around the world and offices in 192 countries.